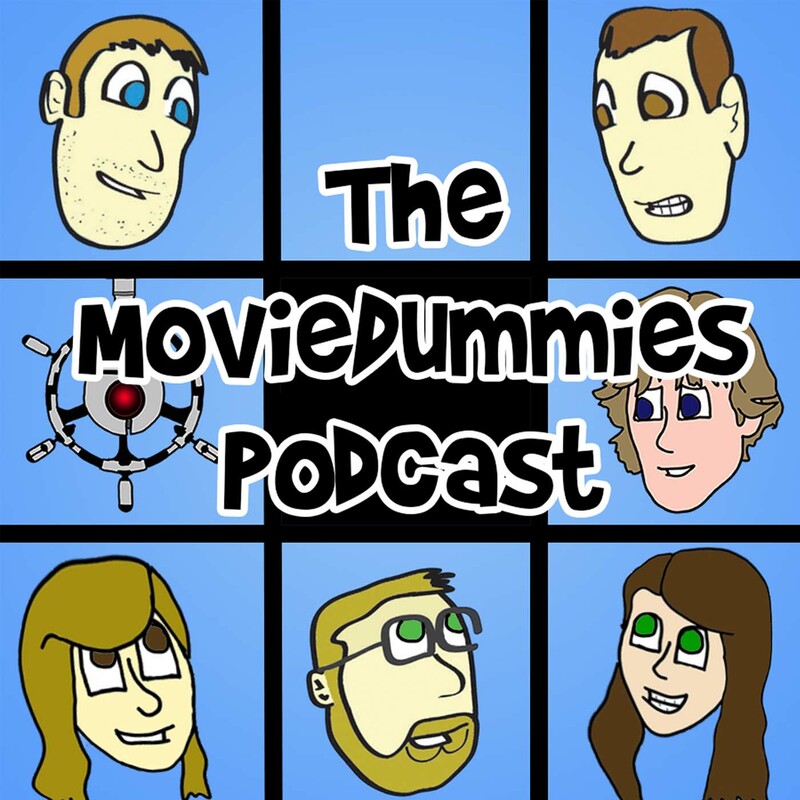 This week the gang checks out a hidden gem called Bone Tomahawk. A little western/horror movie that took Joe by surprise years ago... but what did the rest of the gang think? We also have our picks of the week!! Hamilton the broadway musical, Big Mouth, The Umbrella Academy, and Triple Frontier on Netflix.